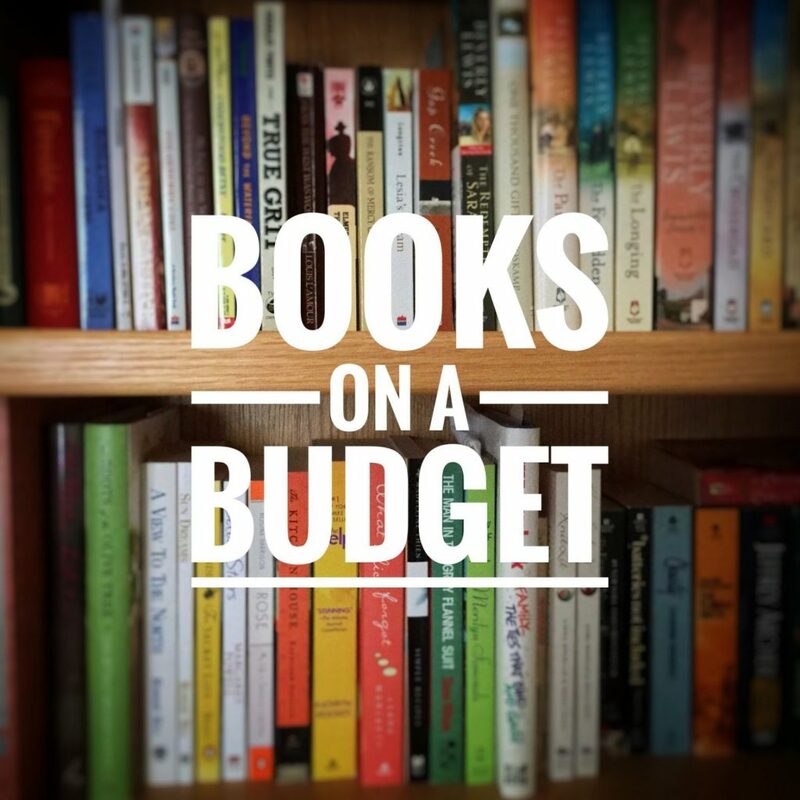 Hey everyone, and welcome to a new blog series on my blog: Books on a Budget! Reading can be an expensive hobby, especially if you are always getting the newest releases. 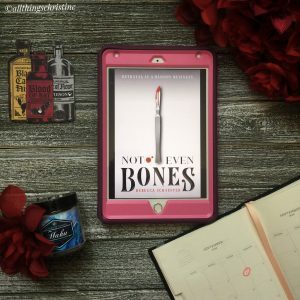 Whether you love to read and are on a strict budget, find books are too expensive, or are just looking for ways to save a few bucks this series is for you! 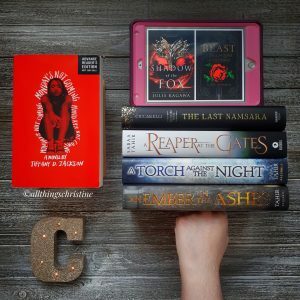 Throughout this series I am going to talk about the many ways that I personally use to save money when buying books. Any websites, programs, publishers mentioned in this series are not sponsored and I have not been paid in any way to mention them. If there are any affiliate links in the posts I will specifically mention it. I just thought that I would share my knowledge with others. Now I am Canadian, and while I will try to be conscious of making my information available for people in different countries, I may not realize that some things only work in Canada. I am sorry if not everything works for you and please keep that in mind when reading the posts. I plan on releasing the posts every Friday starting on July 6, 2018 unless I already have another post planned for that day (review, blog obligation, etc). I will have all of the posts located on a tab on my main page as they become available. So if you miss a couple of posts or want to wait to read a few at once then they will be located all together for you. Are you guys excited to see what tips and tricks I have to save you some money? I can’t wait to start this series and see if any of my posts can help you guys out. You absolutely have to let me know if any of my tips helped to save you money!